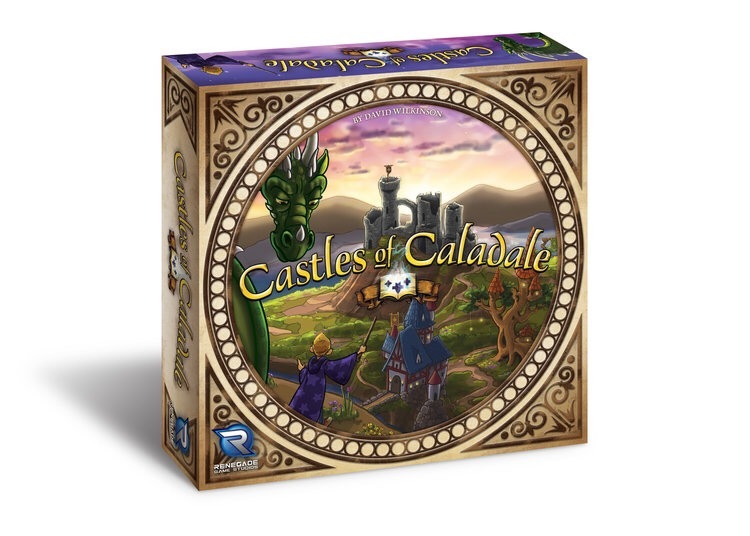 Renegade Game Studios, a publisher of original games, has announced the release of Castles of Caladale designed by David Wilkinson. 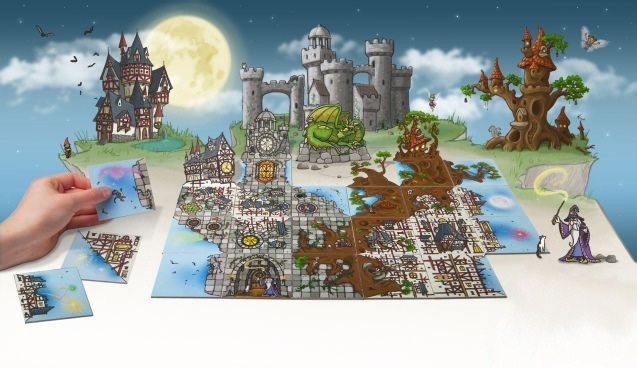 This new tile laying game will challenge players to think strategically as they rebuild their castles. Look for Castles of Caladale to hit shelves in February 2017 with an MSRP of $30. Each game takes about 30 minutes to play and is for 1-4 players ages 8+.